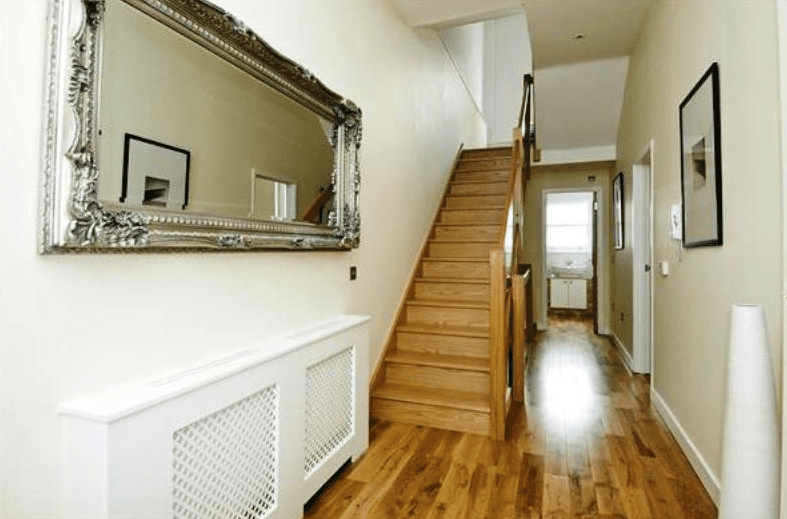 Hallway’s are stereo-typically a bland part of a household, often quite plain and bringing no visual appeal to your home. However, this doesn’t have to be the case. 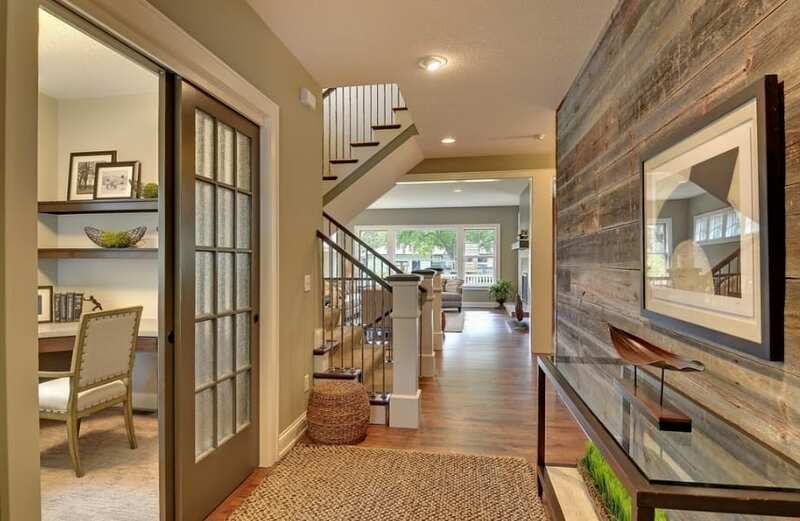 A hallway is an opportunity to use your creative flare and brighten up a part of your home that is often overlooked. Here are few interior design ideas from Deer Park Self Storage. Depending on the way the rest of the house is decorated, the mirror can either contrast or complement the other furnishings. The homeowner might install an oval or arched mirror in a simple frame over a console table attached to the wall or over an old blanket chest rescued from Deer Park Self Storage that was built with an equal simplicity. A large, rectangular mirror with a tole frame can be hung above another chest covered with candles in candlesticks of differet sizes and shapes, or an elaborate, Baroque mirror with a giltwood frame can be placed above a bombé chest against wallpaper with an emerald green paisley pattern. The combinations are really endless. Some people paint the walls of their hallways bold colours while others find neutrals or shades of white more interesting. Other special effects are to sponge, comb or antique the paint for a rustic look. Murals or trompe l’oeils painted on the wall are an idea or the homeowner can use wallpaper. Wallpaper in a limited area of a hallway wall is an excellent choice for many homeowners who are attracted to a certain pattern but don’t want it covering a large area. If you’re worried about paint splashing out onto your belongings or furniture, you can always store them in Deer Park Self Storage while you re-paint the walls. If the hall is wide enough, it can accommodate seating such as Windsor-style benches or low footstools painted different colours. This may be a good choice if the hall is asymmetrical, whether because it suddenly widens or narrows or the doors to the rooms don’t line up. A really large hall can be the resting place for side chairs that can be put in service for overflow guests. The flooring of the hallway is often the same as that for much of the rest of the house, but sometimes it’s different. 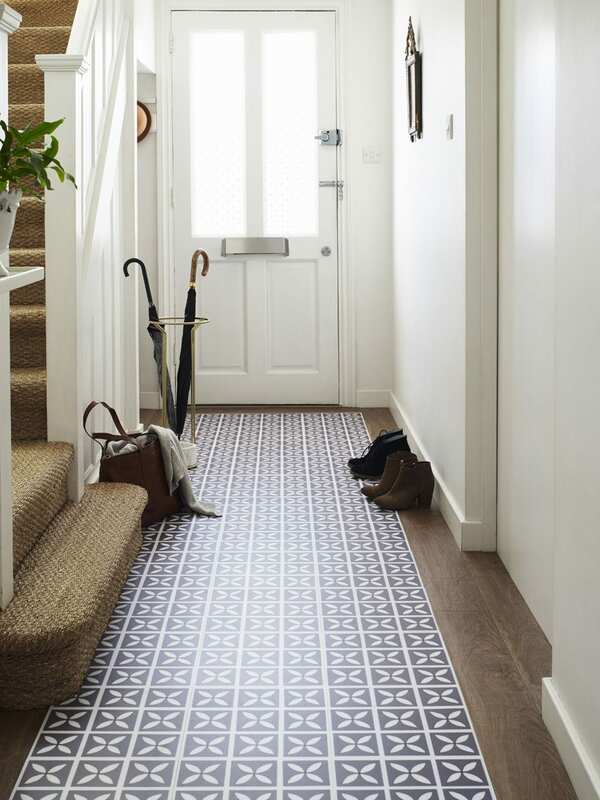 An entry hall can have a floor of bricks, stone or tile that ends at the entrance of the first room, letting the visitor know that they’ve entered the house proper. A homeowner who has people take their shoes off when they come into the house might do better with stone, tile or brick in the entry hall. Guests can take off their shoes there, put them in cubbies then proceed into the house. The floors of hallways are often covered with area rugs, mats or runners. These objects can be homespun or beautiful and expensive works of art. Welcome mats should be placed outside and inside the front door. Again, this design idea may require the use of Deer Park Self Storage while you renovate. For more home and storage tips from Deer Park Self Storage, click here.